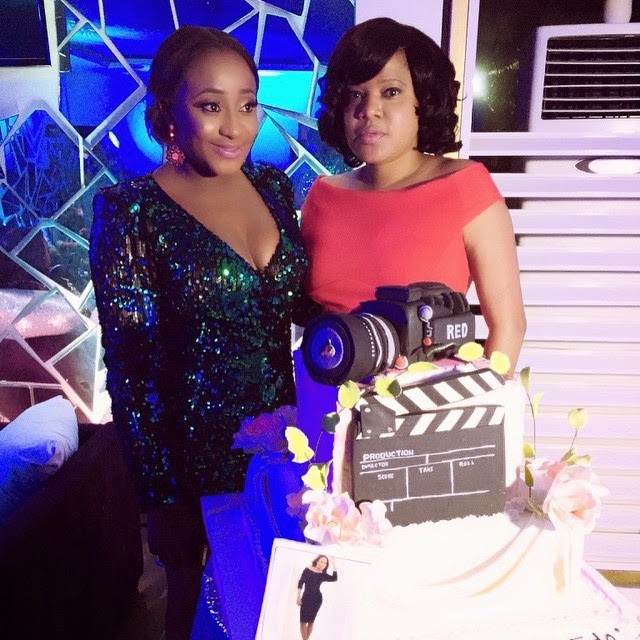 Home / Uncategories / Check Out Photos from Ini Edo's birthday party! 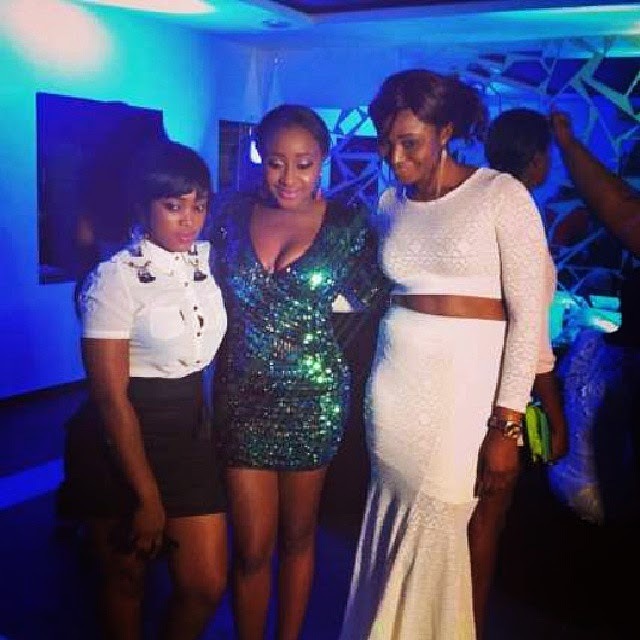 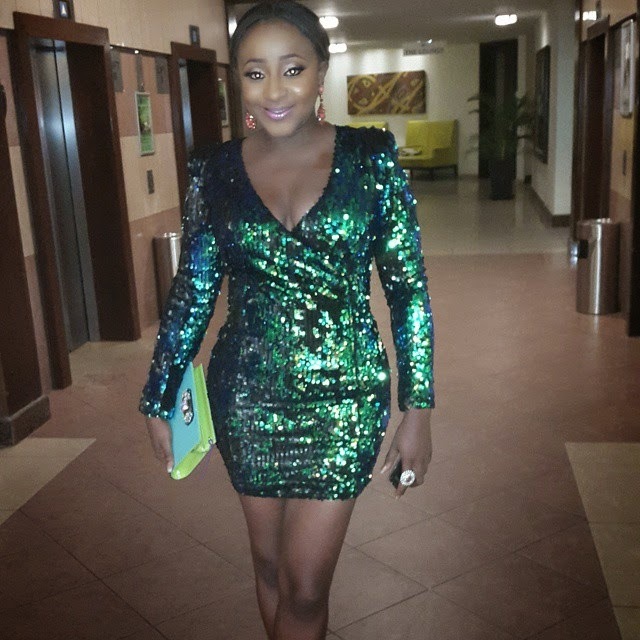 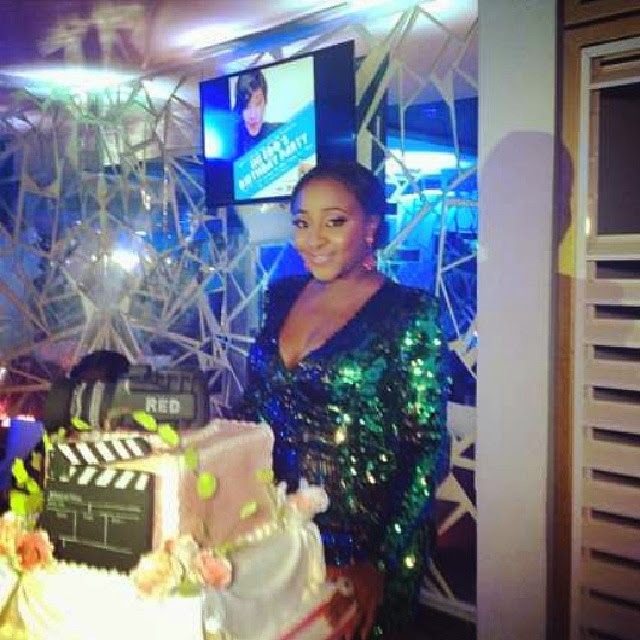 Check Out Photos from Ini Edo's birthday party! 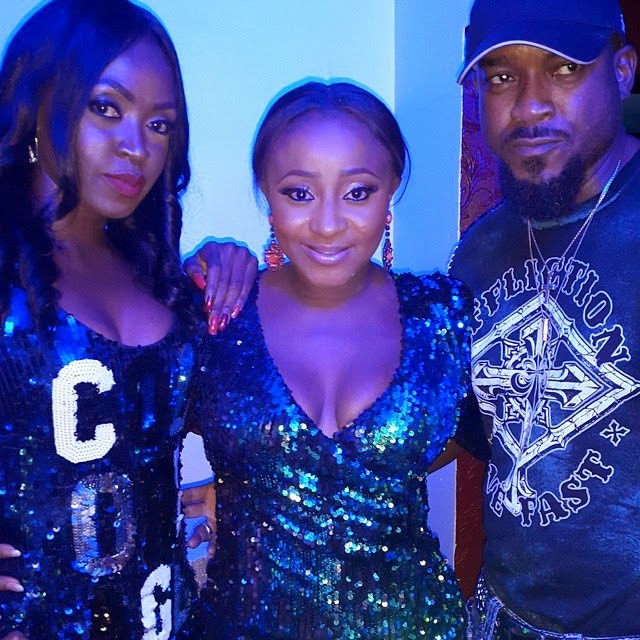 Ini Edo held her birthday party at Eko Hotel last night..Kate Henshaw, Toyin Aimakhu,Chidi Mokeme and more celebrities were in attendance..